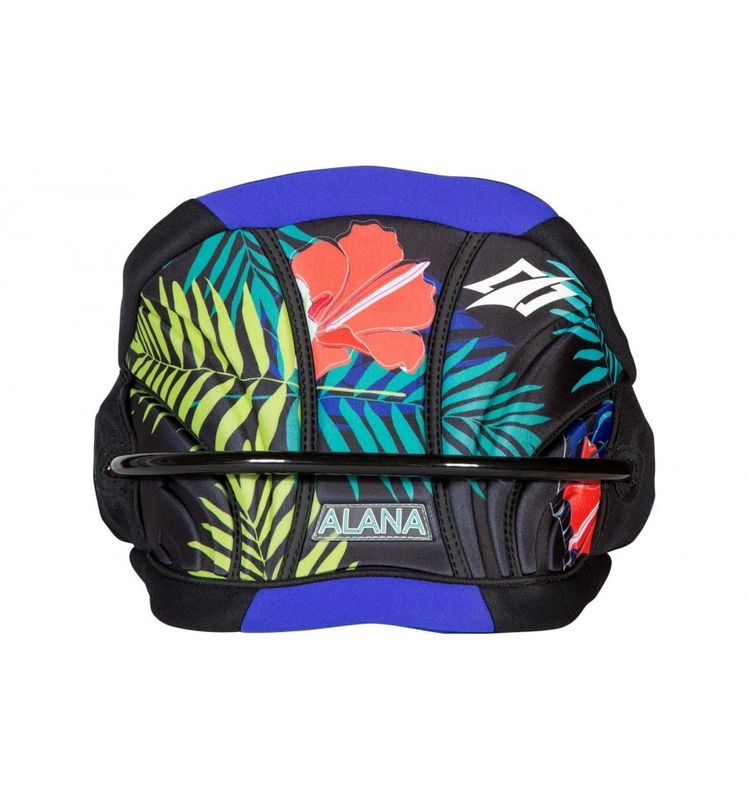 Fitting a wide range of skill levels, the Alana provides smooth, adaptable performance for all-around wave and freeriding. 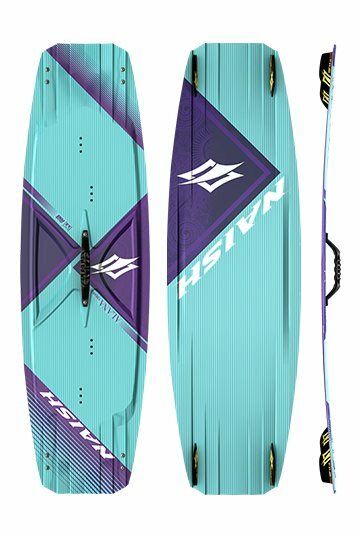 Based on the popular Pivot and designed for women, this easy-handling kite excels in a variety of wind and wave conditions, while remaining responsive and dynamic. Predictable power development, direct bar feel and intuitive steering put riders in complete control and a medium aspect ratio supports substantial low-end power for easy jumping, great upwind performance and remarkable “sheet-in-and-go”.